As many of you know, I have been a long-standing and intensely loyal fan of all forms of auto racing. 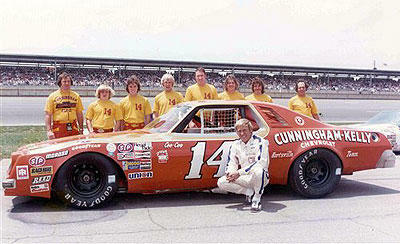 Recently, one of my all-time favorite stock car drivers passed away. Always tough to see old favorites pass on.